The soar in secondaries transaction volume last year was not the case across all asset classes. A majority of these involved the recapitalisation of mature funds and can be attributed to the “aging of the cycle of ‘peak’ vintage funds raised from 2006 through 2008″, Landmark noted. According to Isabel Dische, an asset management partner at law firm Ropes & Gray, the conversation is beginning to widen away from recapitalisations towards more sophisticated transactions, including spin-outs and fundless sponsor restructurings. 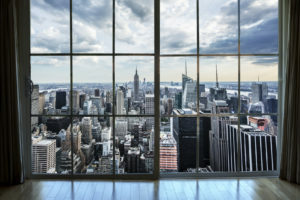 Landmark analysed 100 real estate secondaries transactions that closed or were placed under contract in 2018.